If the walls could talk... what a story they would telll of this 2 Story Queen Anne Style home known as the Captain Daniel & Eunice Fidler House located in Historic Dennisville! 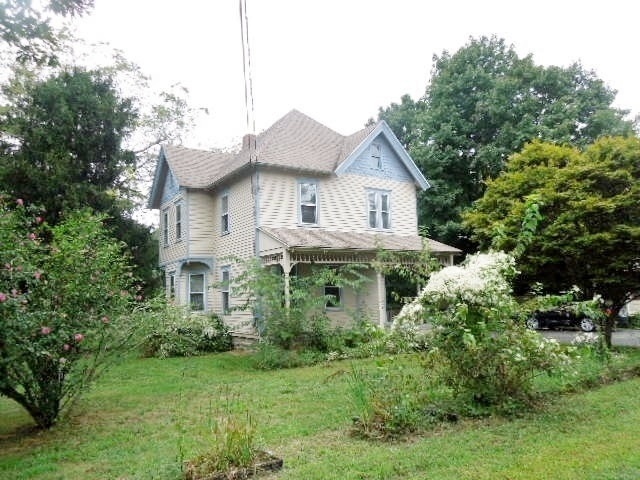 Built in 1894 by local builders this piece of unique history waiting to be restored features Living Rm, Dining Rm, Large Country Kitchen, 3BRS, 2BA, Ptl Basement (heated) & Walk up Attic! Original warm wood trim & flrs! Upgrades incl: Newer front door, Newer HVAC-FA, C/A, New hot water heater, New basement windows and frames. Nice sized back yard! Ample off street parking! Own a piece of Dennisville History! BUY ME! FIX ME! LOVE ME at this exceptional asking price! Property being sold in "As Is" Condition!